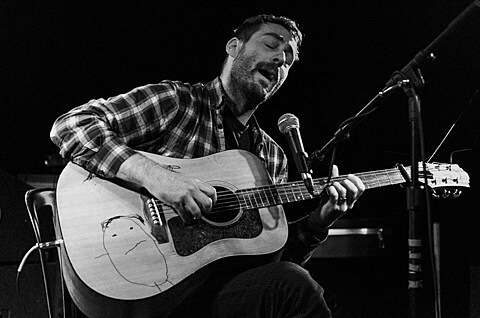 Owen (aka Mike Kinsella) is a busy guy these days with Owls and American Football both back in action, Their / They’re / There shows, and solo dates. Speaking of Owen shows, he’s just announced a hometown gig at Beat Kitchen on August 2 with support from Lifted Bells (members of Braid, T/T/T, Options, etc). Tickets for the Chicago show go on sale this Friday (7/11) at 10AM CST. As discussed, Mike will be pulling double duty at the 2014 Pygmalion Music Festival in late-September with Owen and American Football sets. Festival passes and single-day tickets are still available. 10-09 The Studio at Webster Hall – New York, NY !